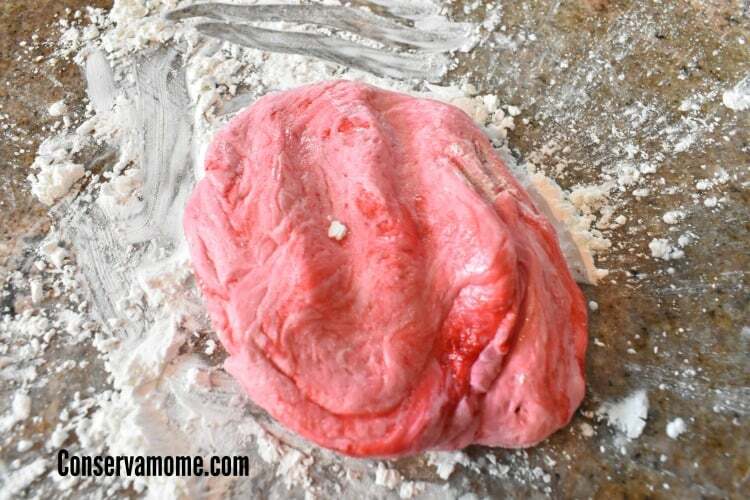 This fun and edible play dough recipe will be a hit with your kids. 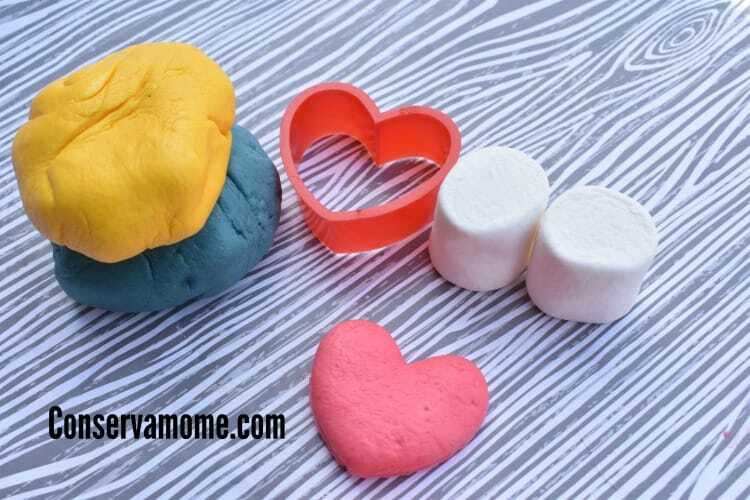 Perfect for an afternoon crafty fun or just because you’ll feel safe knowing their having fun with this Marshmallow Play dough recipe. During the winter months keeping the kids entertained during snow days can become tricky. I really don’t want them sitting around like veal just watching t.v. So coming up with fun ideas is a must. This is one of our favorites because all you need are 4 ingredients and your imagination. This is such a fun and easy project to make even your little toddlers can join in the fun. 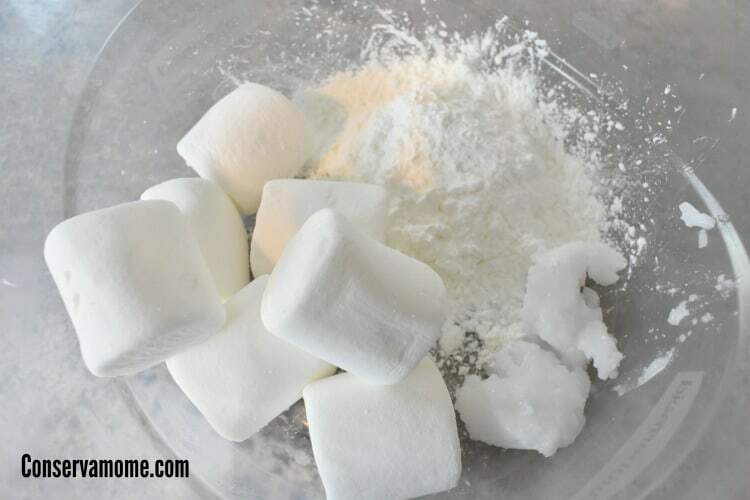 In a microwave safe bowl add 6 marshmallows, Coconut oil & Corn Starch. Microwave for about 30 seconds. 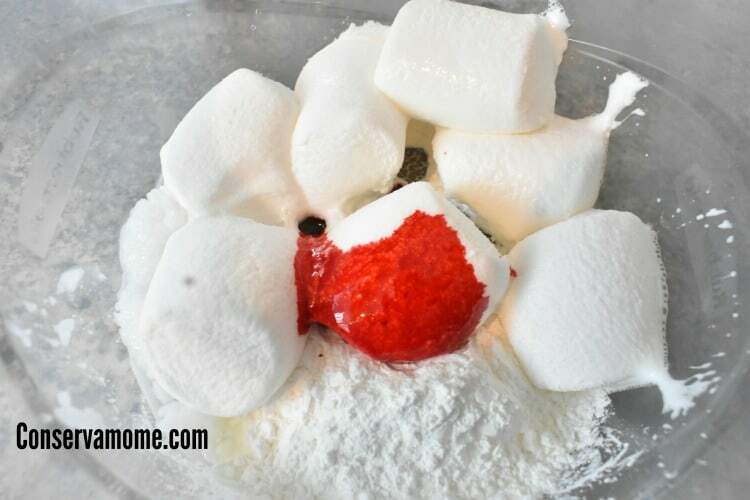 Marshmallows will puff up and you can then add your choice of food coloring. Start mixing it. It will become almost like a gooey gum like mixture. Once you get it overall mixed put a little dusting of corn starch and begin hand mixing color. Just keep hand mixing until it reaches a play dough consistency. This fun product is very pliable but will begin hardening after a while. If you add a dab of coconut oil it will make it soft again. It’s pretty cool because you can roll it out and use cookie cutters to make shapes or shape into your kids favorite stuff. 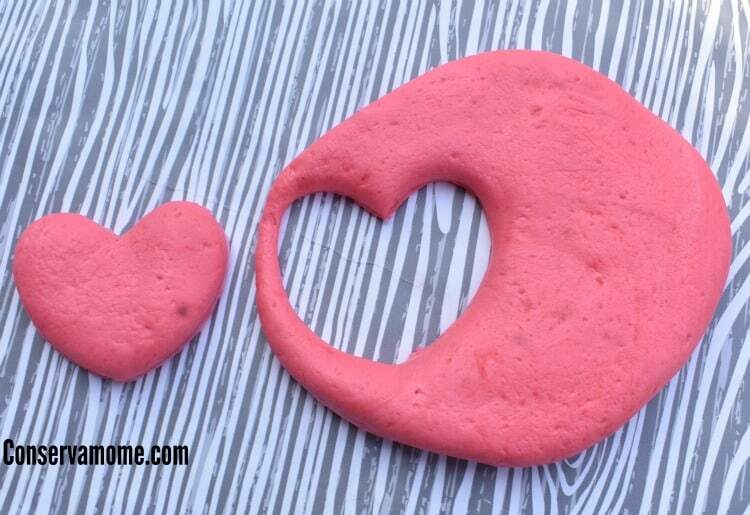 This fun and edible play dough won’t just be fun to play with but even funner to make. Think of the colors you can make with a little imagination. Best of all it’s safe to use even with your little toddlers. All you need is a bag of marshmallows and bring on the fun! Looking for other fun family friendly activities. Check out this easy and fun glitter slime . Looking for some fun activities for your little ones? Then check out these magnificent preschool science experiments. 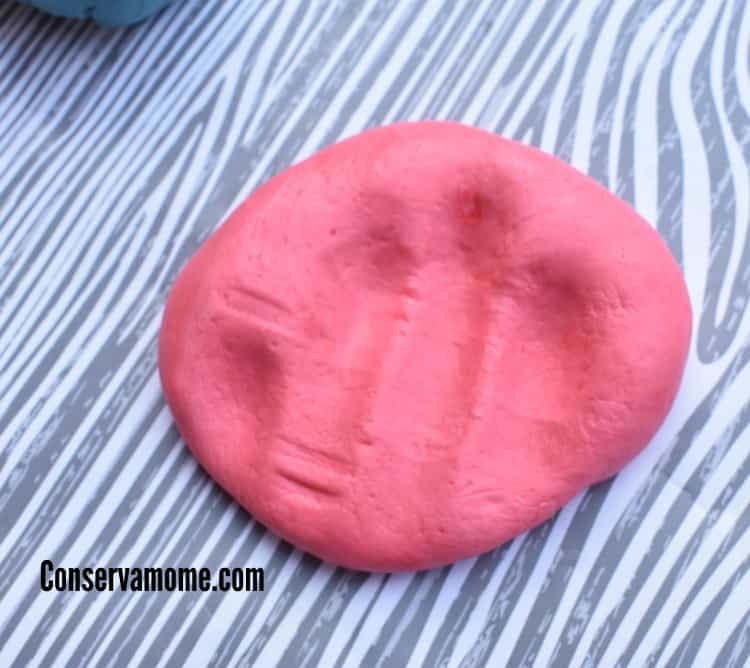 Not quite sure I’d want to eat playdoh after the kids had played with it, but it is great to have a clearly non-toxic form! This is such a great idea! I never thought to make the dough with marshmallows! My kids would love to even help mix it all together! I’ll have to do this as a “science experiment” soon! 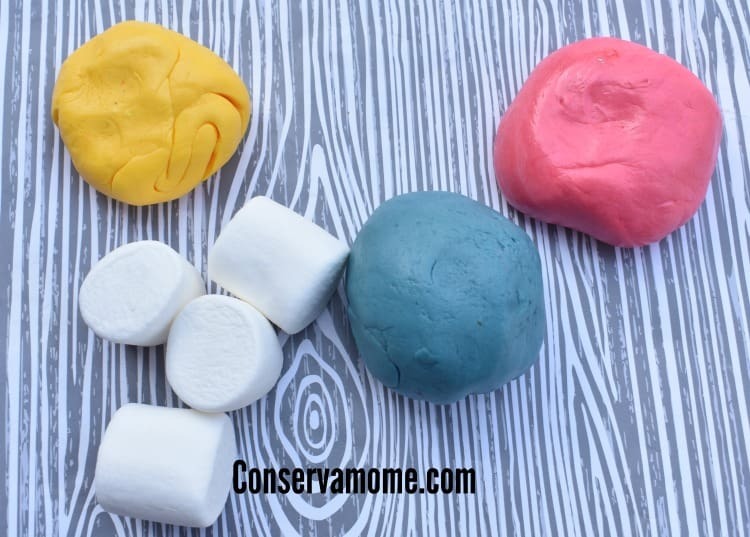 This is so awesome, I had no idea that you could make play dough with marshmallows! I love it! I have an 8, 5, and 3 year old that are going to go nuts over this. 🙂 Thank you so much for sharing!! 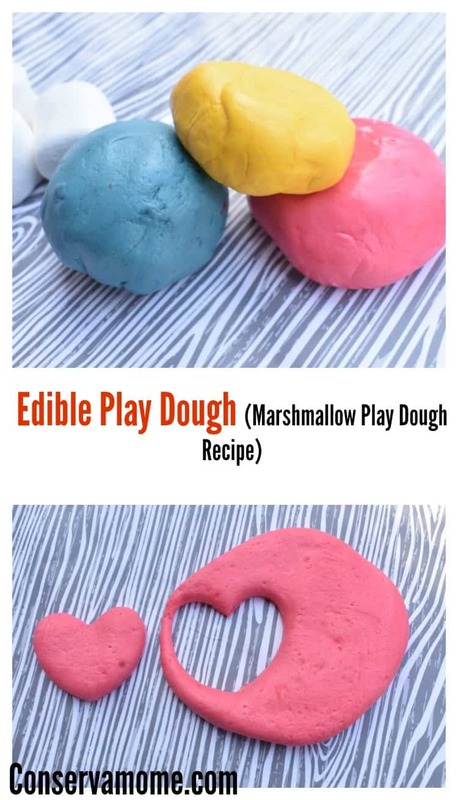 I still have bad feelings toward play dough made with peanut butter, but THIS looks delish! !